A mysterious and majestic white stallion, an angelic but unsophisticated village priest, gossips with scathing tongues, and a blacksmith with awesome strength are among the characters that populate the charming stories of Sabine Ulibarrí. 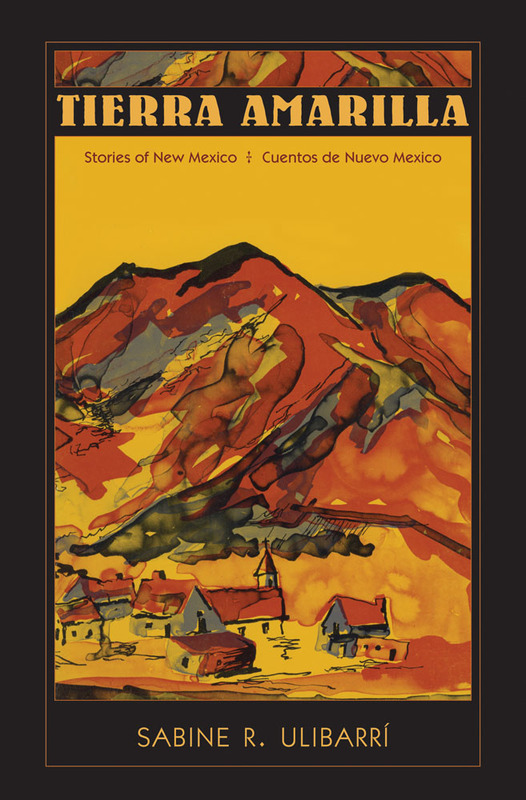 Ulibarrí, a native of Tierra Amarilla, takes the reader back into his past, inside the church and adobe homes, through the forests and fields, across mountain meadows and canyons, revealing an enduring love of the Spanish American people who come alive in this book. Sabine R. Ulibarrí (1919-2003) was professor of Spanish and Portuguese at the University of New Mexico.